We are a local Independent Jeweller established since 1985. Melville Jewellers is an Independently owned local business. 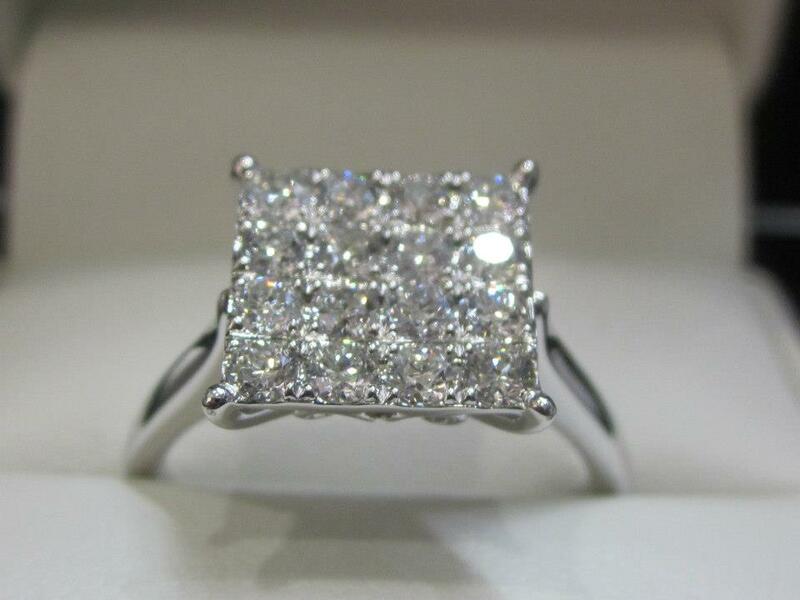 We specialise in Custom designed, hand manufactured jewellery, dealing in Diamonds Precious gems, Semi Precious gems. Our Qualified Jewellers are only too happy to help you design that special piece just for you. We pride our self on our Excellence in workmanship and take pride in our Customer Service. No job is too small or too big. 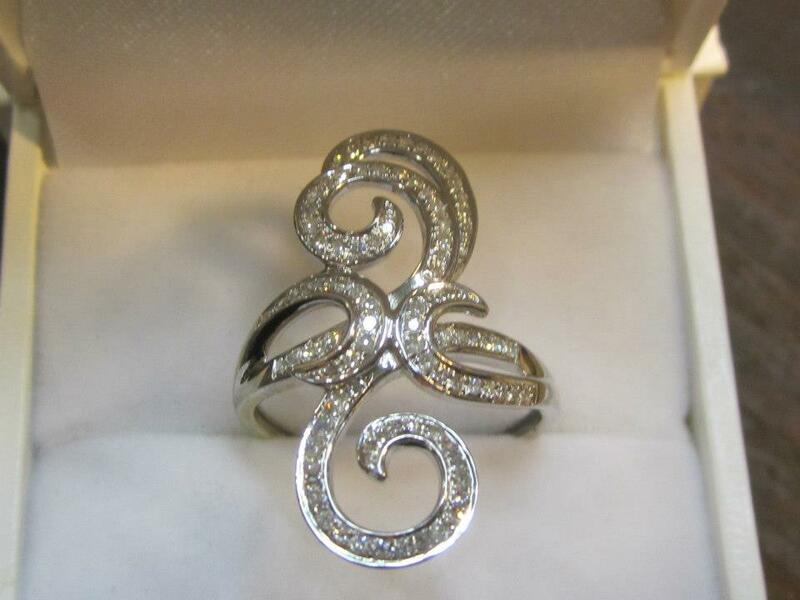 We also are fast and efficient in repairing any of your jewellery or repairing that special piece for you. We also have an onsite watchmaker to help you with any watch or clock problems. So please call in and see our friendly staff a Jewellers who will be only too pleased to help you, with professional advice.